San Antonio is planning boldly to ensure our great City captures the type of growth and economic development that will lead our community into the future and provide benefits to all our residents. 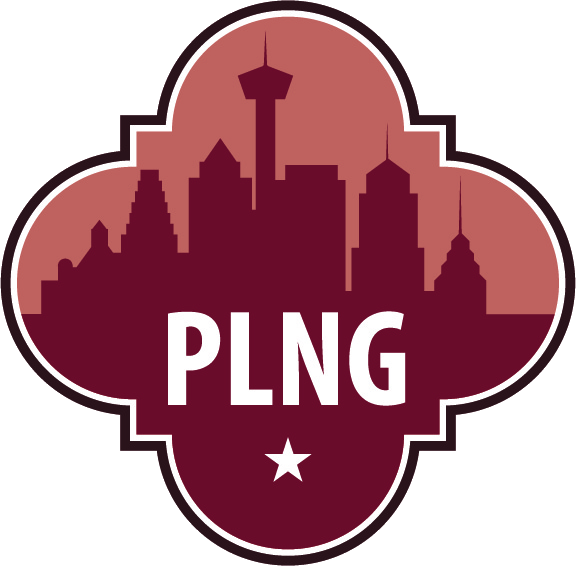 Explore this website to learn more about the Comprehensive Plan and what we’re doing to make San Antonio a diverse and thriving community. Click here to learn more about the other SA Tomorrow Plans. A comprehensive plan is the official, long range planning document that provides policy guidance for future growth, development, land use, infrastructure, and services. 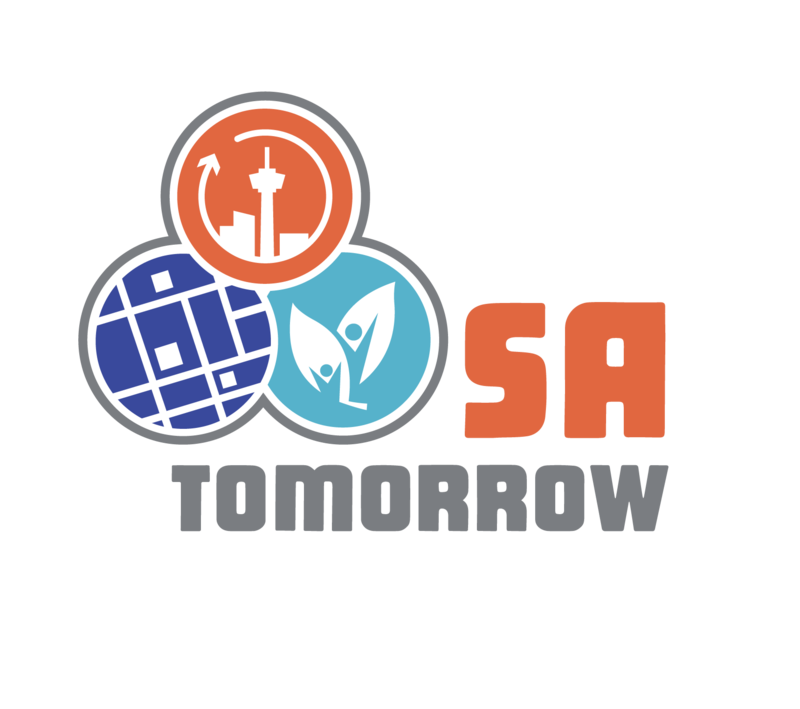 The 2015 SA Tomorrow Comprehensive Plan is the first update to the plan since 1997. Use this website to learn more about San Antonio's future. The Vision Framework provides the direction for the overall plan and establishes a united vision for San Antonio. Guiding Principles establish a decision-making framework to guide San Antonio's growth and evolution. Building Blocks will help organize and guide our future investments throughout the city. Place types help to identify and provide the design intent and key principles related to the development of places. Learn about the nine elements that will help us define and achieve our desired long range goals. In order to ensure that the identified strategies of SA Tomorrow are specific to the needs of San Antonio, five cross cutting themes were identified through the Sustainability Plan process that address high priority issues for the community. The cross cutting themes are important to every aspect of the SA Tomorrow planning efforts, including each of this Plan’s major components and elements. A thriving economy is key to long-term sustainability. Strategies identified through the planning process will be assessed for their potential impact (positive, neutral, or negative) on the local economy. Continuously finding opportunities to improve air quality is a priority for the City of San Antonio. Strategies identified through this planning process will be evaluated to ensure they create no negative impact or, ideally enhance the quality of San Antonio’s air. Water is essential to life. In San Antonio the availability and quality of this resource is expected to be a challenge for years to come. Strategies identified through this planning process will be evaluated based on their ability to protect, preserve, and improve the quality of San Antonio’s water. A fair and just community ensures equal opportunities for all of its members. Strategies identified through this planning process should be able to demonstrate that it will bring value to all of San Antonio’s people. Like all cities, San Antonio has a set of vulnerabilities that could weaken it. Measuring the value and identifying strategies towards reducing those vulnerabilities and enhancing resilience to all social, environmental and economic vulnerabilities is essential to ensure a sustainable future.